My name is Peter Grant, and I am a keeper of the secret flame - whatever that is. Truth be told, there's a lot I still don't know. My superior Nightingale, previously the last of England's wizardly governmental force, is trying to teach me proper schooling for a magician's apprentice. But even he doesn't have all the answers. Mostly I'm just a constable sworn to enforce the Queen’s Peace, with the occasional help from some unusual friends and a well-placed fire blast. 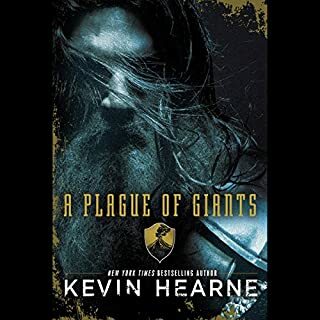 Have thoroughly enjoyed the series and have loved listening to Kobna Holdbrook-Smith bring the characters to life. 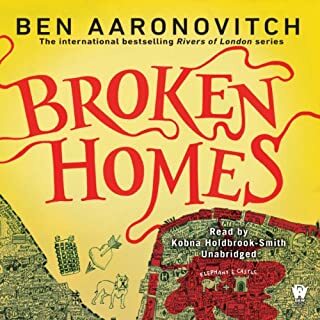 Fun novella in the Rivers of London series, this time with the world of ghosts partially explored and some expansion of Abigail's studies as she seeks to be taken on as an apprentice. Abigail has appeared before (a relative of Peter Grant), and Grant unwisely told her that if she passed a certain test in Latin he would teach her magic. Well, as Grant and Nightingale look into a suspected kidnapping (based on information from two dissolving ghosts), we also see Abigail's dedication to her studies. I can just see the Folly's denizens growing by one in some book soon and was happy for a mostly happy ending to the kidnapping case. 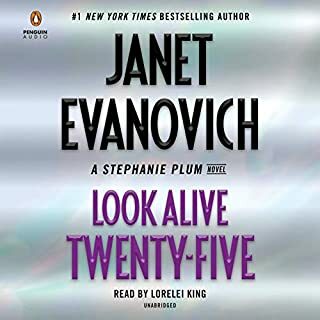 This author and narrator team make the Peter Grant series my favorite audio book series. 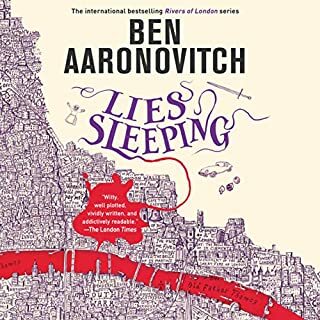 The writing is imaginative - with twisty plots and characters with depth and layers. 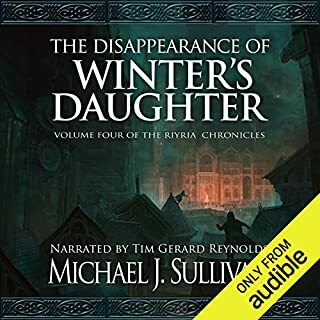 The narration is fabulous, with interesting change-ups in pacing, fantastic and recognizable voices. 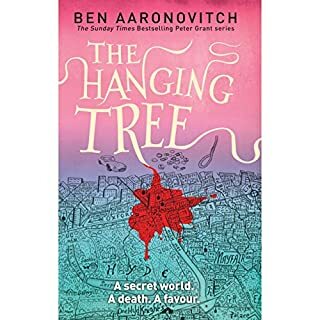 Ben Aaronovitch and Kobna Holdbrook-Smith do outstanding work. 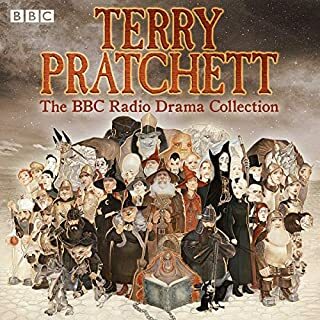 I always look forward to the next book and find listening to this series delightful. 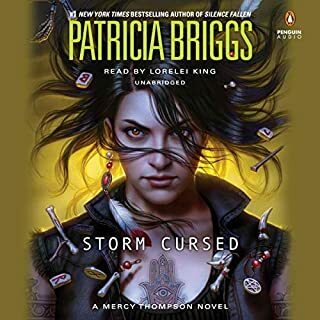 What do I love about this audiobook series? 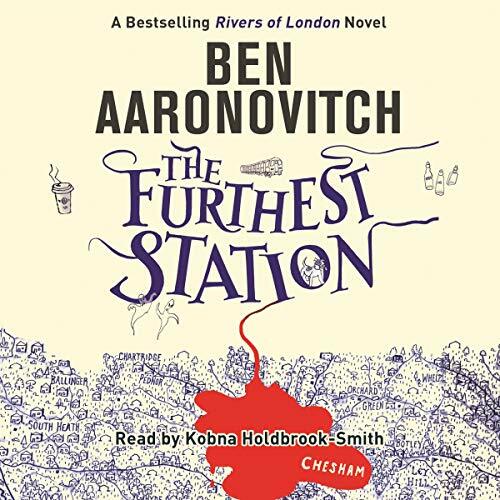 The vivid London landscape, the digressions about architecture, the musicality, the diverse backgrounds of all the characters (not one character is a cardboard stand in -- even if we're not told their whole story), the details of a police procedural, Peter's efforts to apply science to magic, the dashing Nightingale, the rich context of history, class, and region... and I could go on. 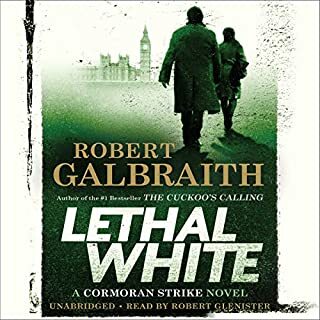 There could not be a better narrator for this series than Kobna Holdbrook-Smith. 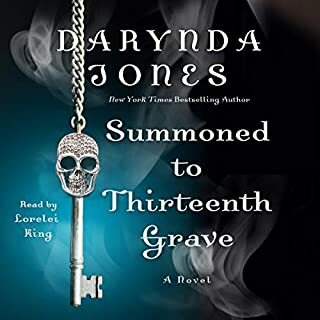 If you haven't read the series, start at the beginning and don't skip this installment-- even if it's a novella, it's a wonderful listen. I can't wait for the next full length novel. Thank you, Mr. Aaronovich, now back to work! 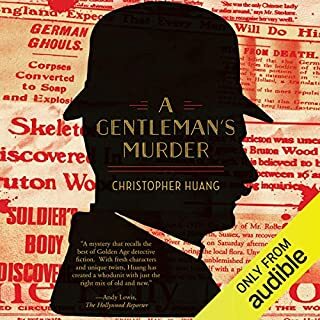 Loved it as usual but as good as it is, I know it's a short but I miss a chat with Peter's Parents all though it was nice to have more of Abigail. I'd love to see another series with just Abigail and I don't particularly like children in books but I'd make an exception for her. The audio was really well done as usual. I think this little story was funny, short, and sweet. I do worry about Abigail coming into her powers. She doesn't know what she DOESN'T know and I could see her being cocky and getting herself into BIG trouble. I could also see her falling to the allure of power. I hope she does ok. This is a "half" entry, so basically a shorter story that takes place in between the main novels. Personally, I think that helped it. 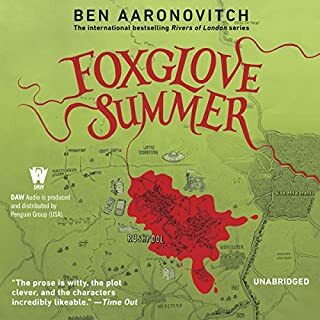 The story was fairly self-contained, so while knowledge of the general Rivers of London universe is a good base, it doesn't matter WHEN in the series you read or listen to it. 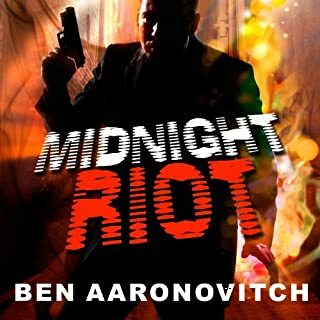 There were no overt references to the larger RoL plot and everything was nicely-wrapped up. I think I actually enjoy this to the convoluted mess some of the later novels have become. This is an absolutely delightful addition to a series with laugh-out-loud humor & real stakes. Holdbrook-Smith is totally brilliant at capturing the sly nuances of the prose. His mastery of accents and female voices is first rate. 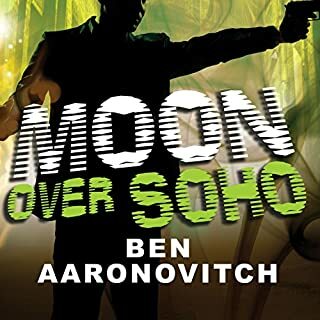 If you have read or listened to even one of the Peter Grant novels then this novella can be considered stand-alone. 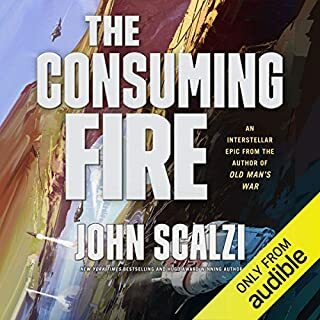 A gripping world expansion story that is, as always, narrated with precision and emotional weight (and wonderful accent work) by Kobna Holdbrook-Smith. 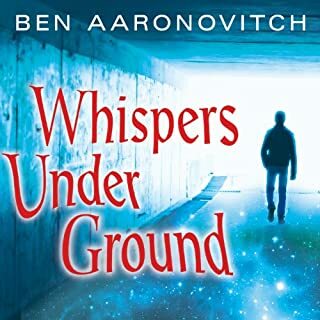 Love the stories by Ben Aaronovitch in print; love them even more in audio with this narrator. 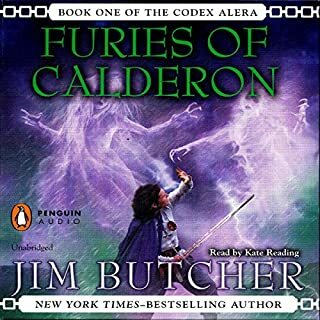 This is an enjoyable tie-over while waiting for the next book in the series. 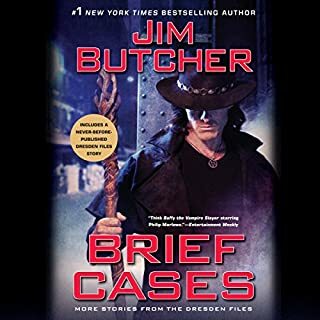 The wit that makes the series so enjoyable continues strong in this novella.